We at Wallace Towing can be your premier tow truck service in Kansas provider. 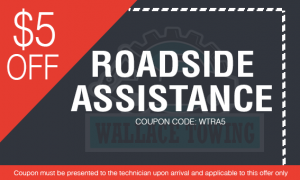 Wallace Towing are an expert in providing assistance if you get stuck on the road. If you also need a lift to the nearest mechanic, we can be glad to help you. If you need a heavy and large vehicle to move your vehicle to another destination, call us at Wallace Towing. We promise to deliver the most convenient and most exceptional service. It is unsettling and frustrating to get stuck in the middle of the road. That is why we promise to provide tow truck services in a safe and fast manner. Call now for best tow truck service at Wallace Towing right away! Flatbed towing is considered as one of the best and safest ways to move a vehicle. And with our fleet of flatbed towing vehicles, we can tow your car away immediately. We also offer long towing of vehicles using our medium-duty and light-duty flatbed trucks. 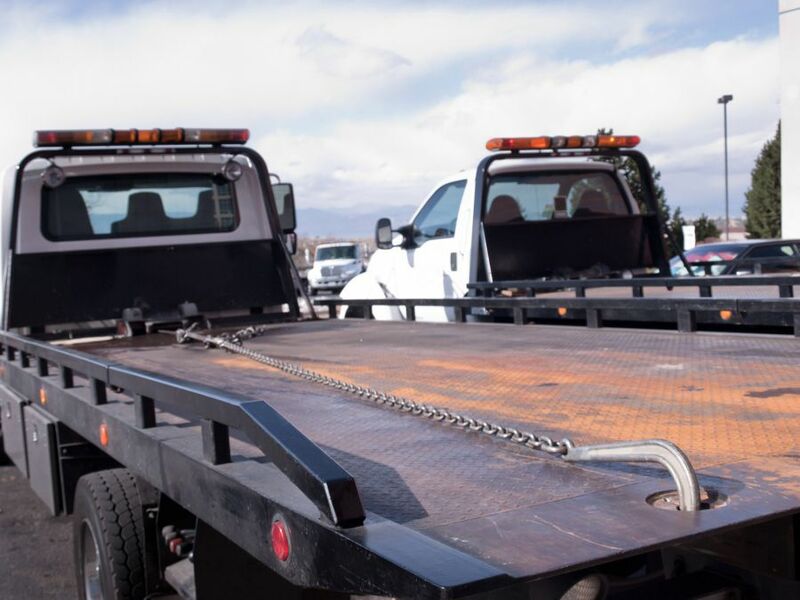 We believe that there is no company that can beat us in using the most efficient and most flexible flatbed tow trucks. That is why we can be your most favorable choice for a secure and safe flatbed tow! Call us now at Wallace Towing! We will provide medium-duty tow truck service in Kansas service immediately. With our highly-maintained tow truck fleet, we can easily handle towing for you. If you need it expertly, quickly and smoothly, we can be here for you. One more thing is that our tow trucks are backed by emergency packages and most-updated communications. Our professional drivers are also prepared in handling emergency conditions. We can promise a safe vehicle transport for the guaranteed satisfaction of our customers. If you need a rapid and fast light duty towing service, we at Wallace Towing can bring it out to you. We are a company that can help you out. All our team are ready to take good care of your car. Our team will be happy to provide our service and bring only excellent customer service! And since we tow in a decent amount of money and time, we can be your best choice of company! 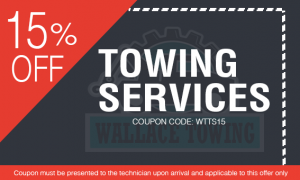 Call now for the best tow truck service at Wallace Towing! We install hydraulic hoist and metal yoke in our wheel lift tow truck. That way, we can effectively and safely transport vehicles to their destination. At Wallace Towing, you can tell that we are the best choice of a tow truck in Kansas! We will not allow you to go through such a difficult situation. Trust us at Wallace Towing to get the help that you need! We at Wallace Towing will assess the situation and will inform you of what needs to be done, we can help you. No matter what the cause, at Wallace Towing we can help you fix a car lockout issue in no time.